In a humorous lecture filled with personal anecdotes, Frank McCourt discusses his Catholic upbringing and his teaching career. Frank McCourt blends satire with honesty as he tells his audience about what led him to becoming a teacher. He begins by discussing the jobs he had before being admitted into New York University, noting that his experience training attack dogs in Germany for the US Army was particularly helpful for his career as a teacher. McCourt also talks extensively about his education in Ireland while he was growing up there, and explains how Catholicism and sin occupied most of his education. By the time he became a teacher, he says, he had stopped going to Confession, but explaining Catholic beliefs became one of the things that engaged his students the most. He also discusses his difficulties with teaching, especially with learning how to control the classroom. He gives a passionate argument that teachers in America are undervalued, and that it will be impossible to fix the American education system without a higher regard for teachers. 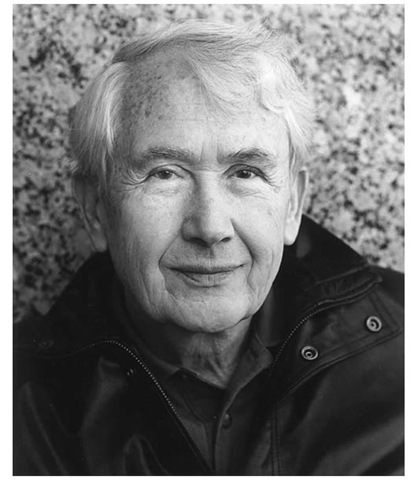 Frank McCourt (1930-2009) was born in Brooklyn, New York, into a family with seven children. 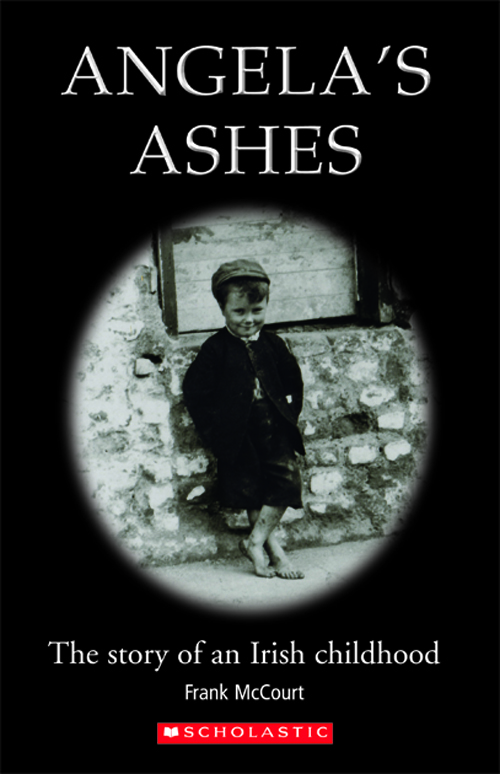 His family returned to Ireland due to the Depression, but they continued to struggle with poverty. His father abandoned them when McCourt was in his early teens. At nineteen, he returned to the U.S., served in the Korean War, and graduated from Brooklyn College. He wrote the bestselling memoir Angela’s Ashes, which won a Pulitzer Prize, the National Book Critics Circle Award, and the LA Times Book Award. McCourt taught high school English for thirty years, and he received the Ellis Island Family Heritage Award for Exemplary Service in the Field of the Arts and the United Federation of Teachers John Dewey Award for Excellence in Education.